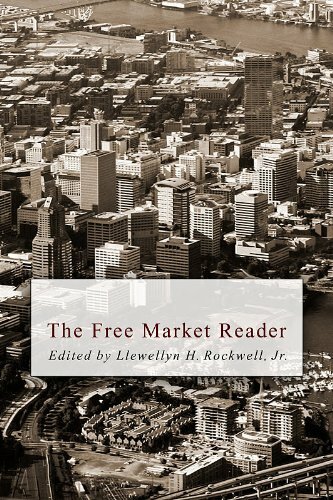 The Free Market Reader... Ludwig von Mises, Will... Check Amazon for Pricing. So why not restrict and even prohibit trade, i.e. “imports,” into a city, or a neighborhood, or even on a block, or, to boil it down to its logical conclusion, to one family? 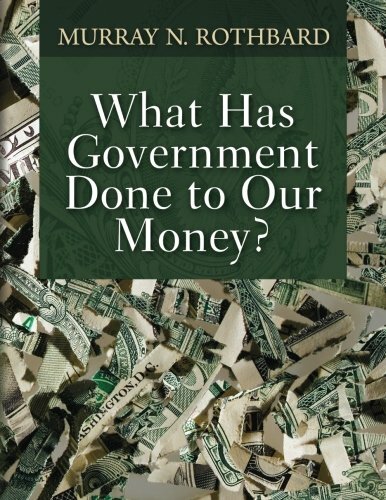 Why shouldn’t the Jones family issue a decree that from now on, no member of the family can buy any goods or services produced outside the family house? Starvation would quickly wipe out this ludicrous drive for self-sufficiency. Excerpted from Protectionism and the Destruction of Prosperity, Published in The Free Market Reader.